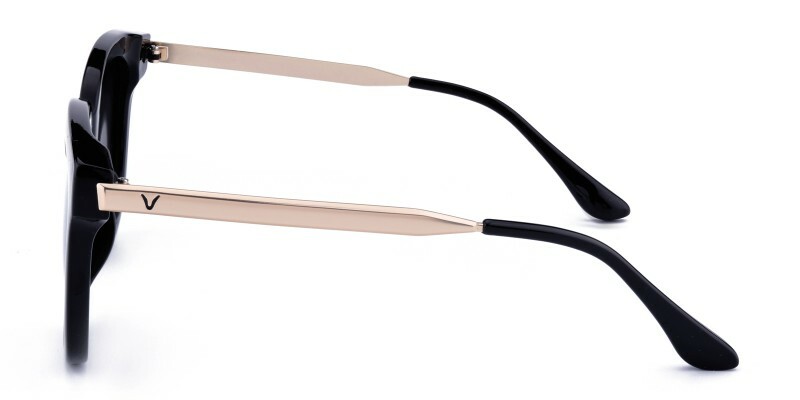 Glassesshop Jeffson rectangle sunglasses combine polished metal and refreshingly bright acetate together. Black and Golden assortment and fashionable design are suit for all gender. 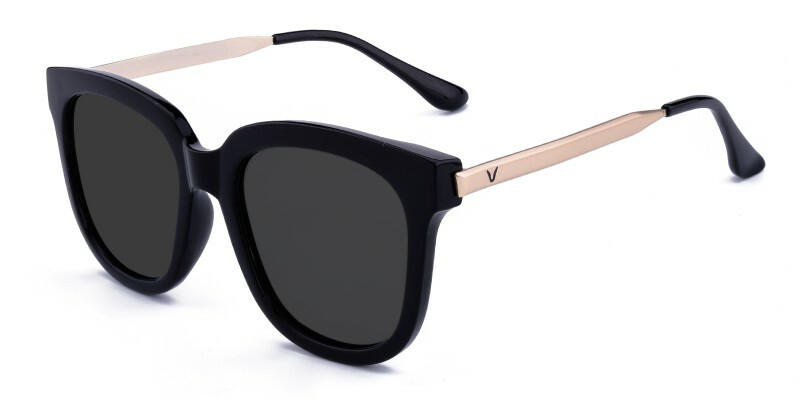 It is a good choice for who are looking for a good and easy wear sunglasses. 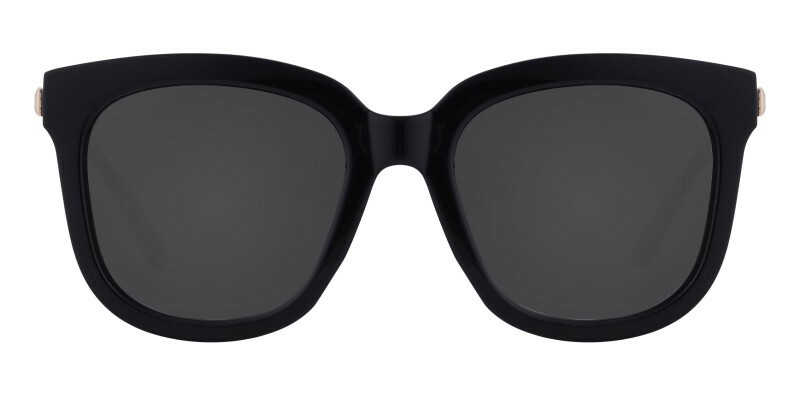 With polarized lens which is also can be used in prescription sunglasses.